The Moose Country Gear Grande is a great choice for three-season hunting trips and car camping excursions. The roomy 36" x 84" Grande is an affordable bag that’s temperature rated to 0 degrees Fahrenheit. It’s filled with 5.5 pounds of hypoallergenic polyester hollow fiber fill for excellent warmth retention. This is a Pallet of 48 units for $2,880.00. 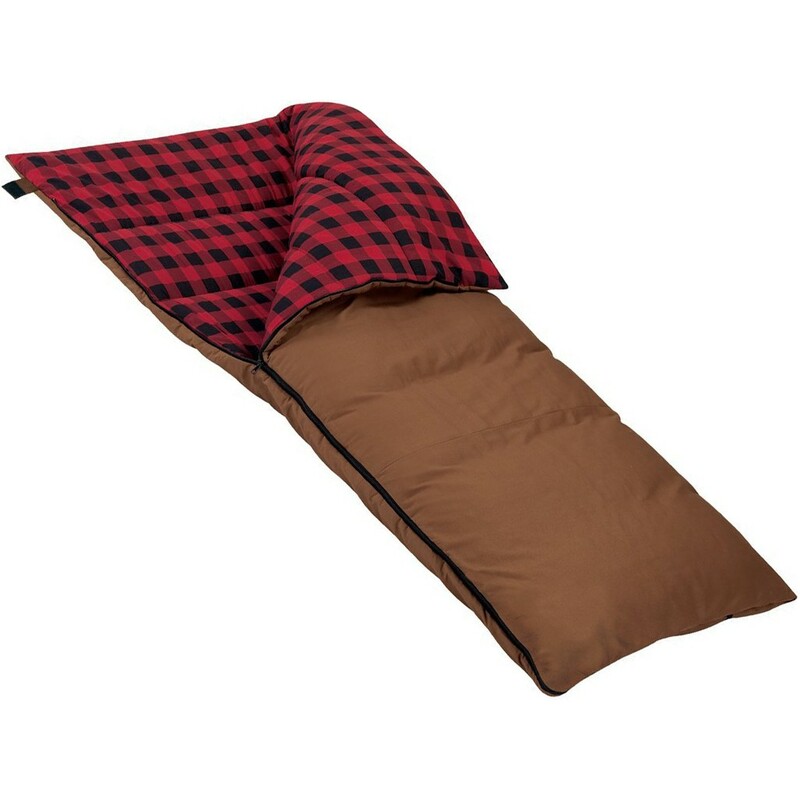 CampingMaxx will contact you after placing your order to arrange for shipping and applicable charges. Open Size: Size: 36 in. x 84 in. Carry Weight: 9.8 lbs., Fill Weight: 5.5 lbs.